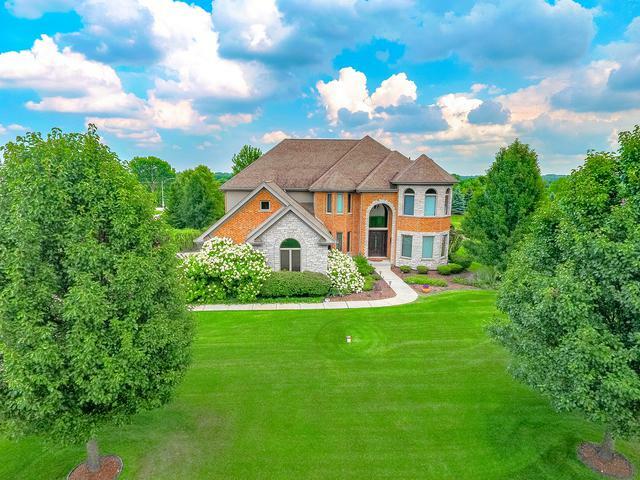 CUSTOM MASTERPIECE in the PRESTIGIOUS HUNT CLUB WOODS. 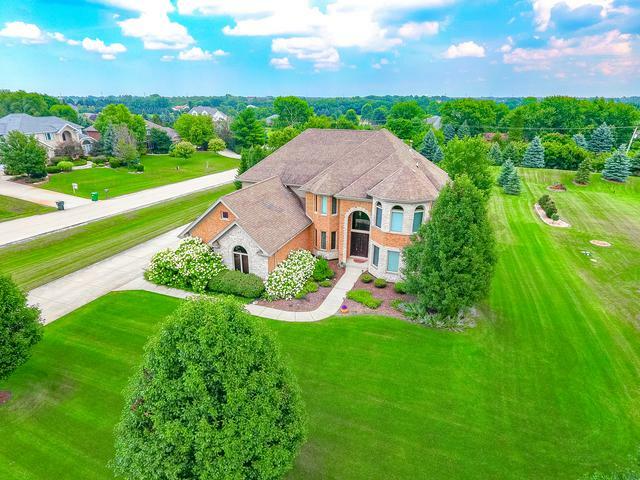 Situated on a beautifully landscaped corner lot with FABULOUS curb appeal, this is a house you will be PROUD to come home to. 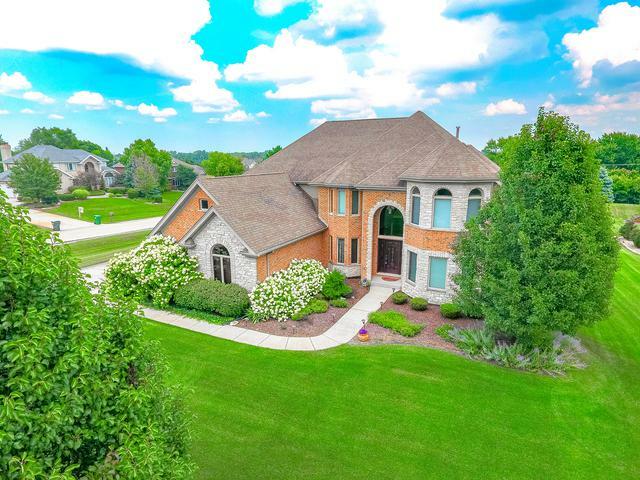 As you enter through the grand stone archway you will immediately be struck by the gleaming hardwood floors, soaring 2 story great room and an open concept floor plan ideal for entertaining. The kitchen boasts custom Maple cabinets, granite counter tops, custom inlay tile back splash and a center island with prep sink and reverse osmosis. 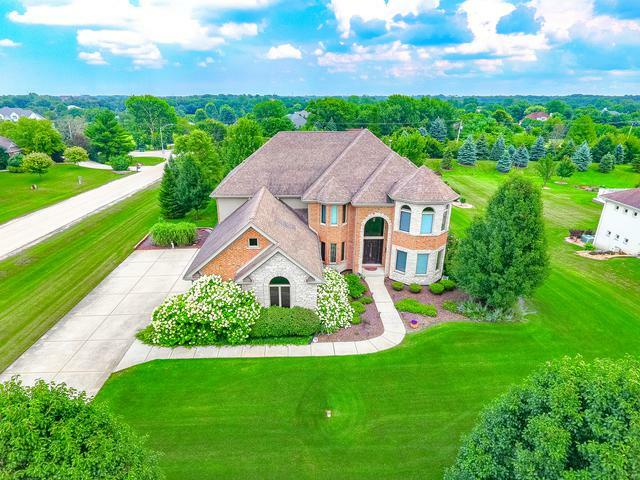 Enormous master suite with luxurious bath, HUGE walk in and fireplace with wet bar perfect for your first cup of the day as you take in a sunrise over your sprawling 1 acre estate from your own private balcony. There is also an enormous deck and stone patio surrounded by lush perennial landscaping. The centerpiece of Hunt Club is a fully stocked, PRIVATE LAKE with walking trail perfect for year round recreation and relaxation! A high quality home with high quality of life!